Outdoors sportsmen and women can explore over 100 lakes, numerous streams, the Muskegon River and thousands of acres of state land. From lake finders and state maps to where you can purchase your licenses, we have all the details you have been hunting for in the great outdoors. So you know what you are fishing for but not sure where to find it? Check out the Michigan Lake Finder for Mecosta County link for more information. 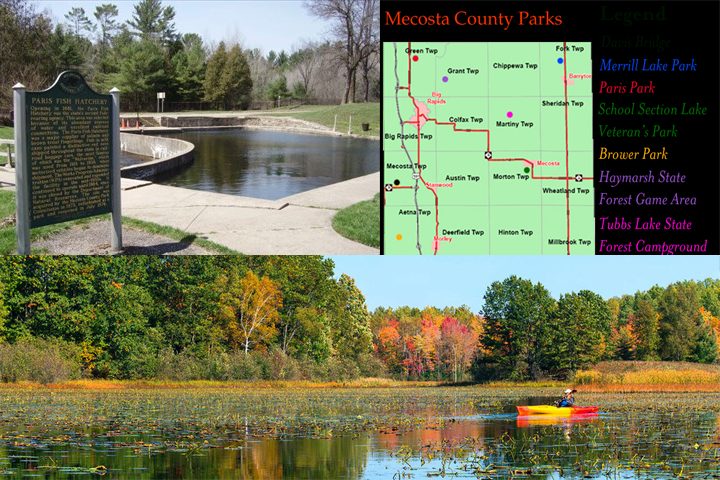 Additional fishing information for Mecosta County can be found on line at the Paris Fish Hatchery, Haymarsh Game Area and Mecosta County Parks. For fishing that is completely accessible to all, the Big Rapids Riverwalk is an award winning, multifunctional planked pathway with fishing platforms, benches, bike racks, and picnic areas on either side of the 250 foot wooden bridge that spans the Muskegon River. 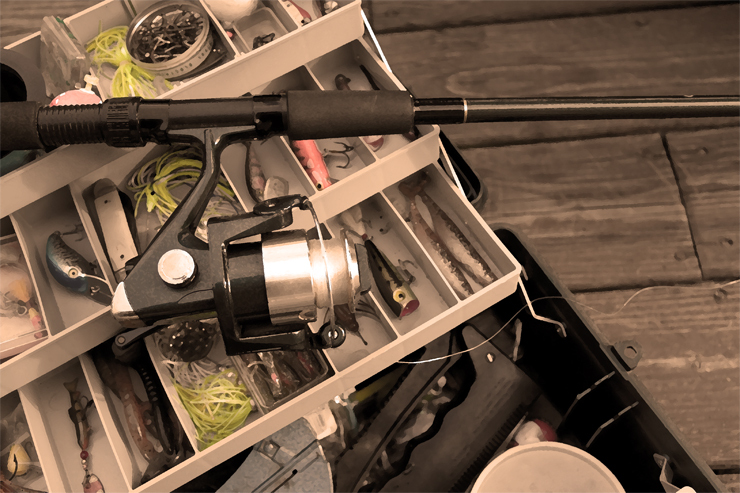 Click here to find out where you can purchase a fishing license! No matter what time of year it is or how experienced of an angler you are, you are sure to enjoy an adventure here in the greater Big Rapids area. From tip ups in the winter months to trolling in the spring or just kicking back and relaxing in the summer months to see where the current takes you. 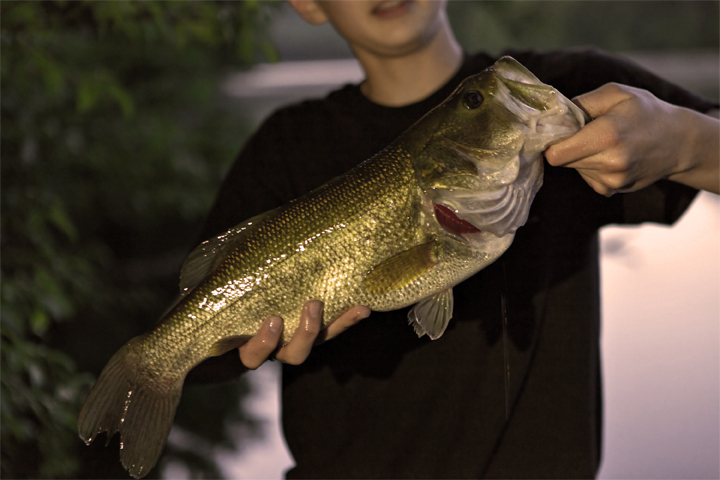 Once you experience fishing in Mecosta County you’ll be hooked. Save time and get out on the water a little more quickly by purchasing your fishing license on line at Michigan DNR e-license. If you have your own boat and are looking for just the right spot to drop in, check out our Boat Launch Director noting launch location, courtesy pier and bathroom availability along with water acreage - Boat Launch Directory. Enjoy fishing Mecosta County with your friends and family. A day, a week or a lifetime... we are glad you stopped by.